Contact EMA for report questions or interview requests. How the EMA Top 3 report works and how we select EMA Top 3 vendors. 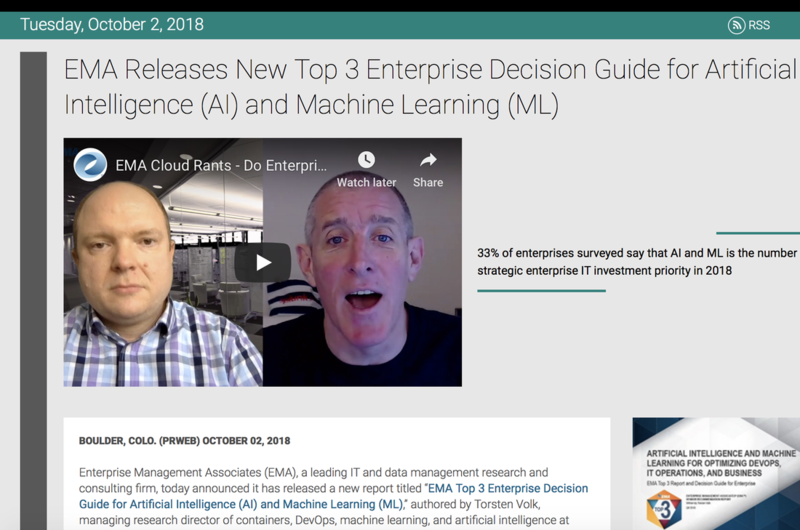 Link to the EMA Top 3 for AI/ML report in the EMA research library.